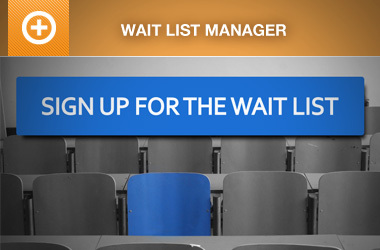 A maintenance release for Event Espresso 4 is now available. Event Espresso 4.4.4.p offers 13 fixes and 3 enhancements. What Changes were made in Event Espresso 4.4.3? 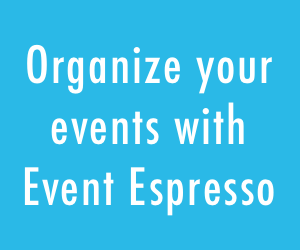 You can view the change log for Event Espresso 4.4.3.